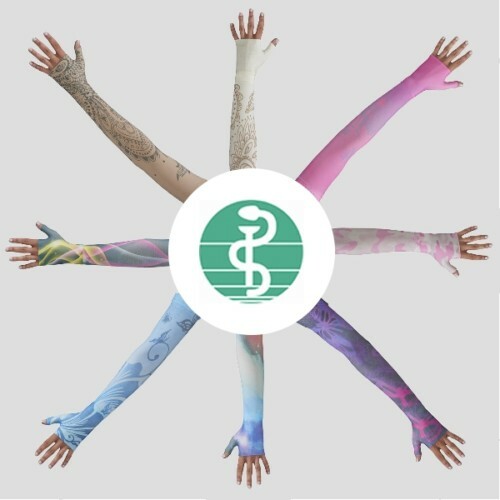 Mediven 95 Armsleeve features an air permeable, skin-friendly knit with gradient compression ranging from 20-30 mmHg to 30-40 mmHg that steadily decreases from the hand up to the shoulder, ensuring physiological lymph flow. This compression armsleeve lets you apply gradient compression in an effective way. Mediven 95 Armsleeve is made with the compressive fabric that increases pressure on the tissue layers in the arm improving lymphatic drainage from the regional lymph nodes. Mediven 95 Armsleeve helps prevents renewed swelling of the extremity while reducing arm pain. 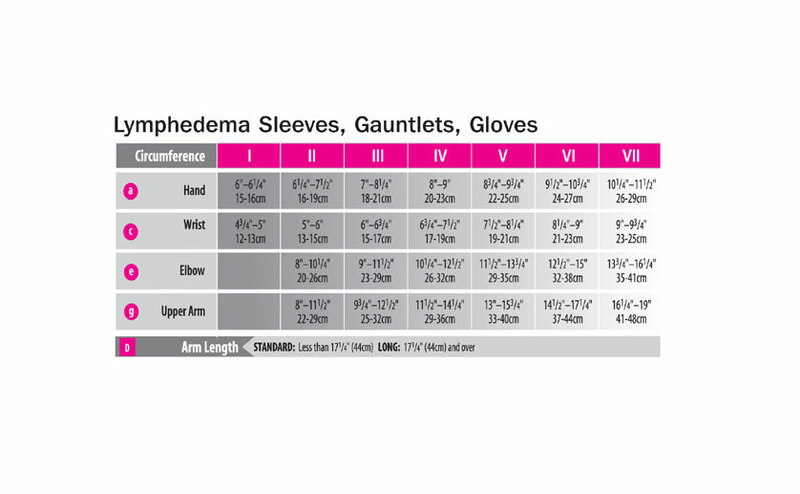 This Mediven 95 Armsleeve can be very help in treating primary and secondary lymphedema in stages 1 and 2 of the arm with permanent or partial oedema of the hand, post-operative and post traumatic oedema,blood poisoning and burn therapy.